Take all of the SikhNet stories with you, right in your pocket, wherever you go! This app is packed with 108 stories produced by SikhNet since 2008 and updates itself automatically as new ones are added on SikhNet. People of all faiths and religions will enjoy these stories of spiritual principles and consciousness. Stories highlighting universal values of helping others, compassion, prayer, courage, sharing, and the oneness of all people capture the hearts and imagination of people of all ages. Each story has a message that is positive, uplifting, and of good spirit. Who knows, you just may learn a valuable life lesson! 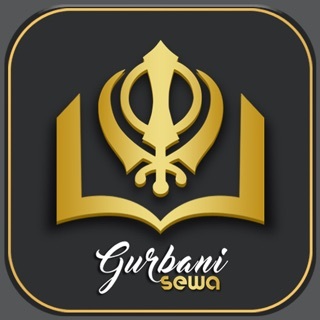 - The app includes ALL SikhNet stories produced since 2008! - Currently there are 108 full-length stories available. - Random Shuffle Play button for continuous random story listening. - New stories will automatically show in the app as soon as they are posted on SikhNet. - A colorful picture and vivid description accompanies each story. - Search through stories by title or story summary. 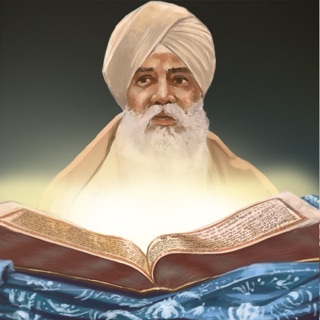 - Stream stories instantly from SikhNet.com. - Download & save stories in app for offline listening. - Continuous play option - great for kids at bedtime. - Easy navigation through stories.